Rain gutters are ducts that collect roof water and reroute it away from foundations and siding through pipes called downspouts. Without them, leaks would cause damage to roofs, siding and foundations. Choosing the right type can be imperative to home and building maintenance. Certified contractors can assist with this decision, as well as properly complete the installation process. Varying shapes, materials, styles, widths and capacities are available. The two basic shapes are half-round and K-style. Half-round is round in shape, while K-style has a flat back and bottom and larger capacity than half-round. Downspouts are available in varying widths and decorative options, but are typically square, round or rectangular. The two types are seamless and sectional. Seamless options may help to avoid the leaking and sagging older sectionals sometimes experience. 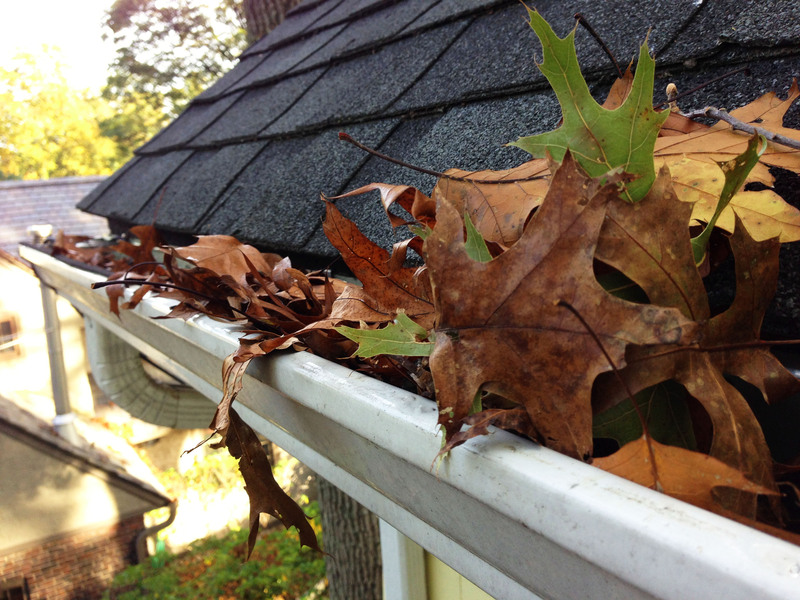 Many types of gutters are available, including vinyl, aluminum, zinc, wood, steel and copper. Each type comes with its own pros and cons. Of these, vinyl is one of the most popular. A budget-friendly material, its lightweight pieces quickly and easily fit together, which results in reduced installation time. Sturdy plastic construction helps to protect vinyl against scratches and dents. Rust-resistant and accessible in a variety of thicknesses, vinyl comes in standard colors, but can also be painted. Thinner vinyl may be more susceptible to damage from ladders or other falling items. It may crack in extreme cold, sag if poorly installed or fade in sunlight. These issues are less likely to occur with thicker vinyl, proper installation and consistent maintenance, however. Homeowners should consider consulting a professional when selecting gutters. While there are many options to choose from, vinyl is one of the most popular, inexpensive and versatile options. Certified contractors are trained to take factors such as budget, environment, size, weight and quantity into consideration. They will help to ensure that installation is completed correctly and decision makers feel confident.